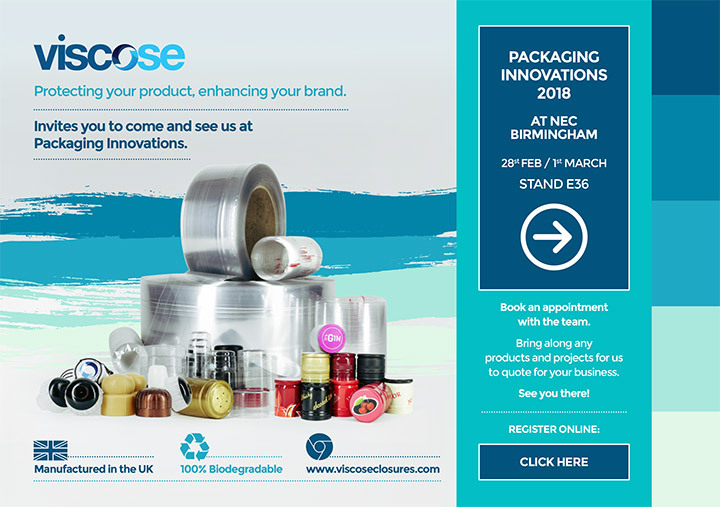 You’re invited to Packaging Innovations 2018 at NEC Birmingham, 28th Feb – 1st March (Stand E36). You can book an appointment with the team and bring along any products / projects for us to quote for your business. Download the PDF invite here. This entry was posted on Friday, February 23rd, 2018 at 1:36 pm	and is filed under News.